You may be questioning it, but Spring is here! And now that we can see the grass again, it means we’re in full swing shooting! A lot of us here in Central New York are feeling a bit of a slump after so many dreary, cloudy and rainy days, but there is one thing that we can say without a doubt – we’re glad it’s not snow! Though it may not have been a traditional sunny warm spring day, Erika and Dan didn’t seem to mind when we met with them for their recent engagement session. 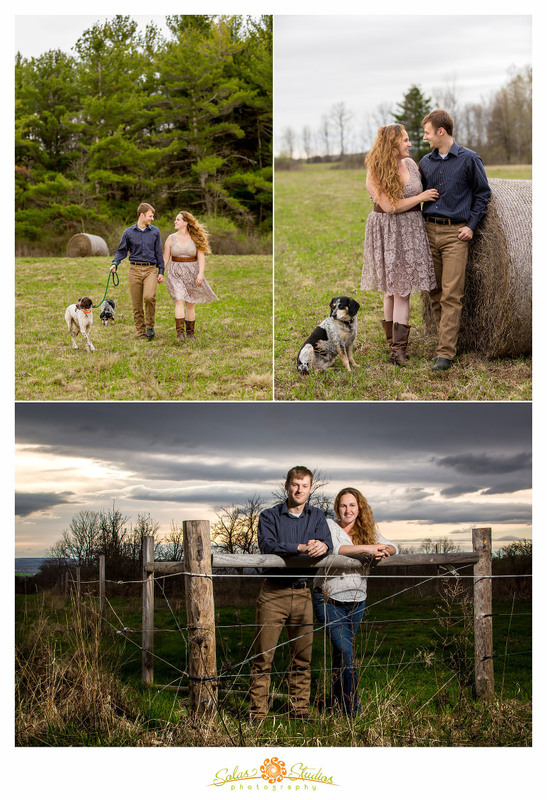 They brought along their friendly pups for a few fun portraits at their beautiful farm land in Hector, NY. 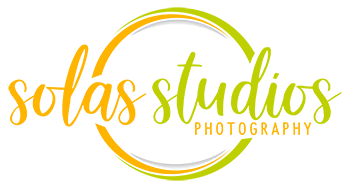 We had a really great time with them for our first engagement session of 2017, and are looking forward to their wedding this fall! We got a quick sneak peek of their venue, and we’re telling you for sure – it’s going to be breath-taking!